Finding the perfect business card to impress new customers and spread the word about your company is easy with Solopress. We understand that one size doesn’t fit all – that’s why we offer a wide choice of business card sizes and styles to meet different needs. Whether you’d like to play it safe with a traditional look and feel, showcase your contemporary edge with a square design or impress with a mini style, our range of options will help you create the ultimate networking tool. Make the most of our easy-to-use free online templates to design your ideal business card. 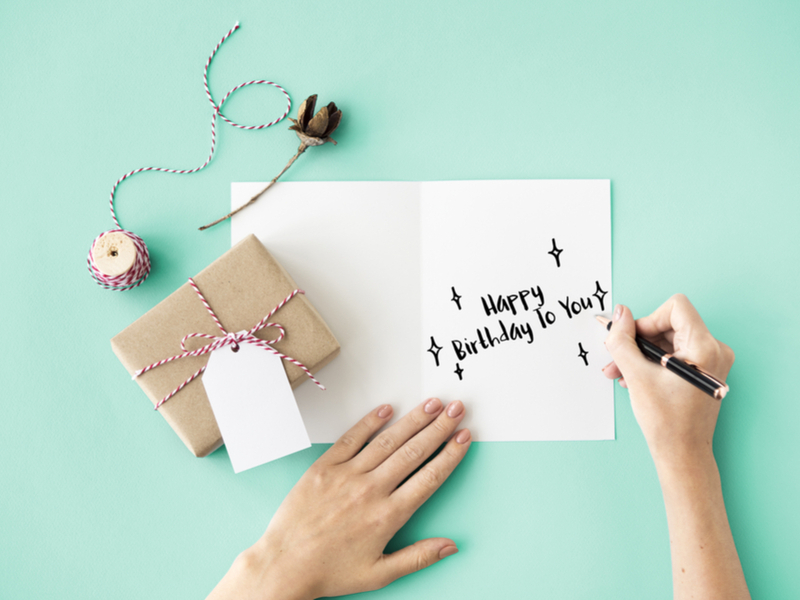 With plenty of styles to choose from, they’re easy to customise with text and images to create a personalised business card that’s individual to you. If being creative is not your thing, then our team of designers are on hand to help design the perfect artwork to suit you and your business. Whether you’re considering different stocks, getting creative with design or exploring various business cards sizes, we offer a wide range of options to help you achieve a competitive edge. To assist you with the process of choosing and designing your customised business card, we’ve highlighted the main sizes available at Solopress. The old favourite, the standard business card, is the same size as a credit card at 85 x 55mm, designed to slot easily into your purse or wallet. Standard size business cards are a long-established and popular choice, fulfilling the needs of most business types. Printed on 400gsm silk, this traditional style comes with the option to print either single or double-sided and is an affordable solution to help you confidently connect with your customers. If you want your own take on a traditional look, opt for a gloss or matt laminated finish and choose rounded corners to add that stand-out touch. Capture the attention of your customers with an ultra-modern mini business card. A great eco-conscious choice, this half size alternative to standard size business cards delivers just as much punch but still with plenty of space to get your message across. A mini business card’s dimensions are a quaint 85 x 25mm, but with the use of clever design, you can make every millimetre count. Create eye-catching visuals to make your design pop or simply boost your artwork with one of our wide range of finishes, including textured tweed or a stunning iridescent metallic effect. Business cards just got cool and contemporary in an elegant square style. A break away from the norm, this distinctive and sophisticated take on the traditional business card will help you stand out against the competition. Take the opportunity to do something striking with your design and make your unique square business card a conversation-starter. At 55 x 55mm, it reflects the modern world of Instagram and is designed to deliver an impact. Consider on-trend recycled uncoated papers such as brown kraft or choose a spot UV laminated finish to draw attention to key elements. Make an impact at your next event by choosing an American business card to share your company credentials. The US business card is sized at 89 x 51mm making it a handy wallet-sized card for easy networking. With plenty of room to display your company logo and contact details, it’s perfectly designed to keep you in the forefront of customers’ minds. Raise your card to a new level with a portrait style design and luxury quality thick stock to make that first impression count. Stand out among the competition with a long business card sized at 90 x 55mm. 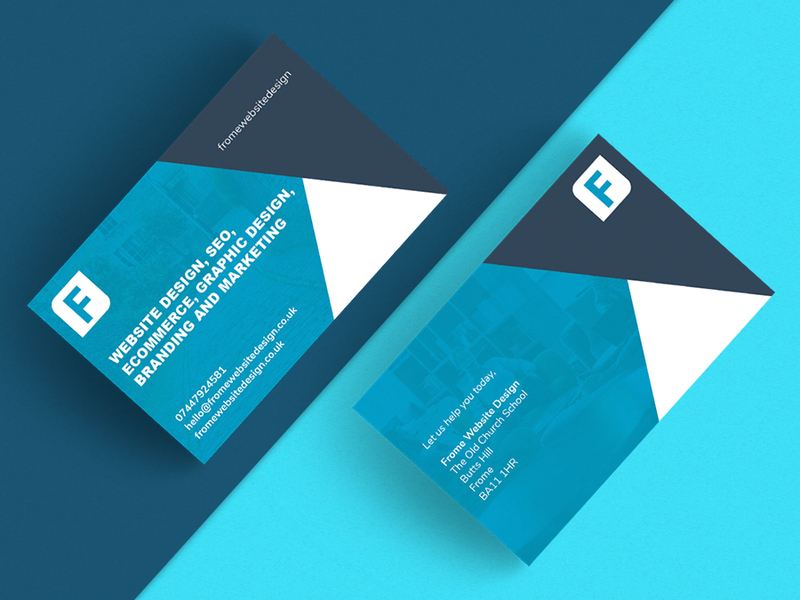 Slightly oversized compared to a standard business card, this option will make an impact while still delivering the feel of a traditional style. Maximise the amount of information you want to share with double-sided printing and deliver an impressive introduction with bold visuals and a crisp, sleek design. Matt, gloss or soft-touch velvet lamination are great for enhancing colour and adding durability, plus the tactile finish will let your prospects know that you mean business. For a stand-out touch, choose rounded corner business cards. Modern and memorable, this type is the same size as a standard business card at 85 x 55mm but differs with its softer look. 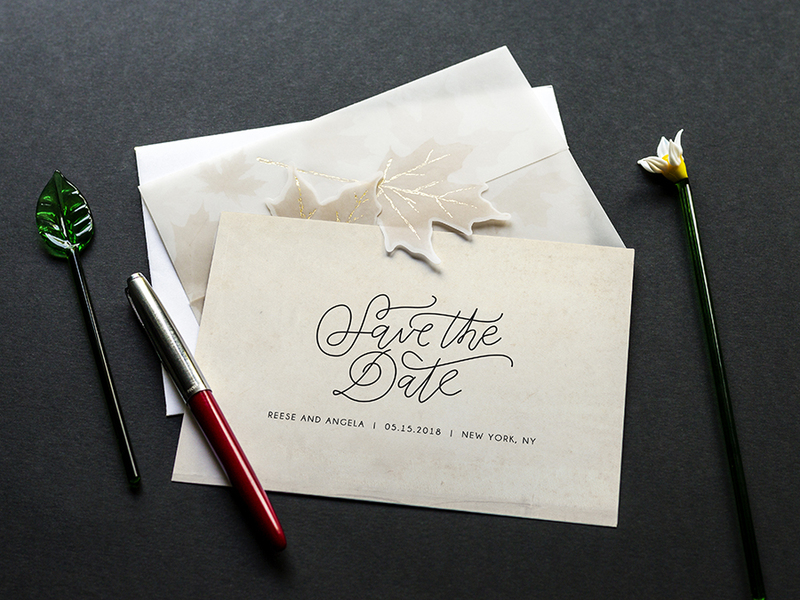 Available in various paper types, including silk, textured tweed and brown kraft, it gives you the perfect opportunity to play with the design and get creative. 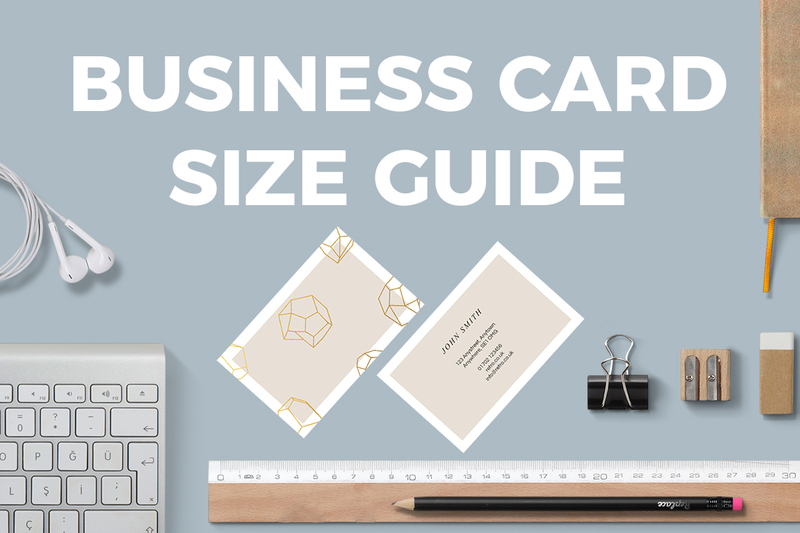 Take a look at our business card sizes table and compare the different types to find the best one for you and your company. A well-designed business card can make all the difference when it comes to making new contacts and drumming up new business. Explore our range to decide which size is best for you. Once you’ve created your design, it’s easy to choose your printing options and send us your order. You can look forward to receiving your high-quality business cards soon after with free delivery to anywhere in the UK.